The 100% genuine Windows 8.1 Professional Key Code is offered at the most attractive price by PKC. 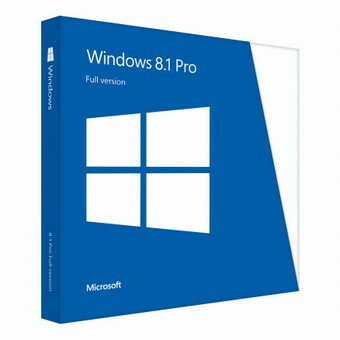 The cheap Windows 8.1 Professional Key Code has received a great deal of compliment and is approved to be the best choice to access Windows 8.1 Professional. This Windows 8.1 Professional product is absolutely Genuine license key. Activate Windows 8.1 Professional version (32 bit & 64 bit) and support Microsoft Online Update.